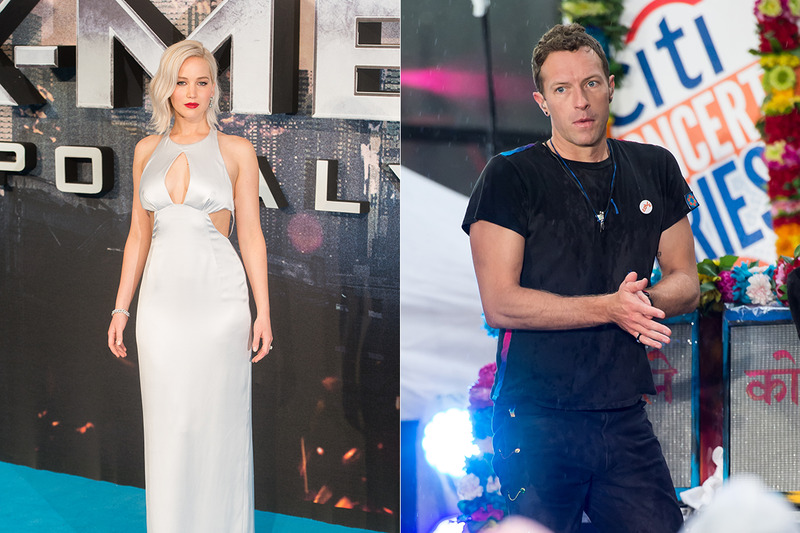 We finally have an answer as to why Jennifer Lawrence and Chris Martin called it quits! A source exclusively reveals to In Touch that the Coldplay frontman, 39, split from J-Law, 25, because of her obsession with the Kardashians. The insider notes Chris couldn't believe "how much she loved to watch Keeping Up With The Kardashians." "Jennifer was obsessed with the family, and tried to get Chris to watch the show with her. Chris absolutely balked at the idea, and couldn't sit for five minutes of the show," the source says. "The Kardashians are everything that is wrong with America, according to Chris." The source adds, "Jennifer thought Chris was being snobby and elitist by trashing the Kardashians because he wouldn't even give it a chance. [He] wasn't going to stay in a relationship with someone that was obsessed with reality television. Reality television is just very low brow, and Chris wants nothing to do with it." The Oscar-winning actress previously dated her X-Men costar Nicholas Hoult while Chris was married to and has children with Gwyneth Paltrow.